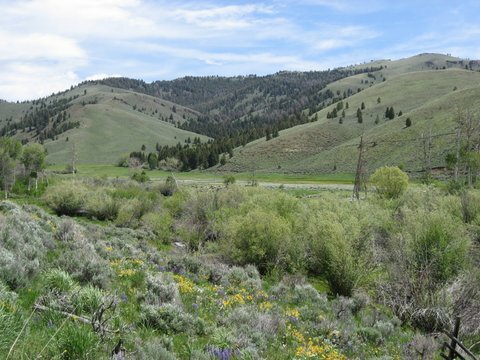 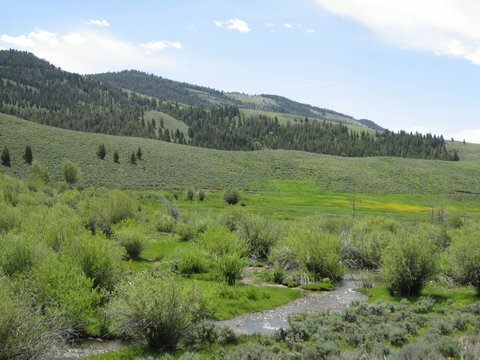 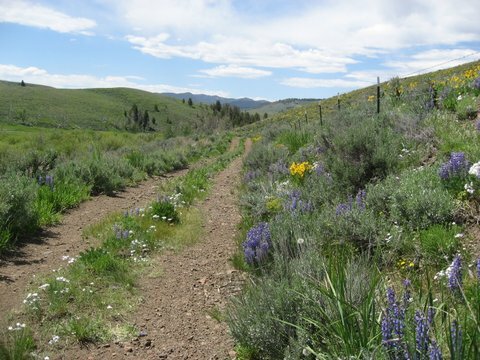 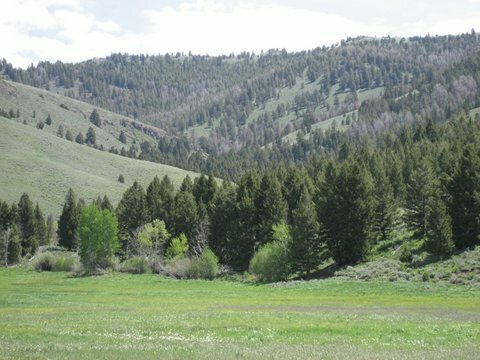 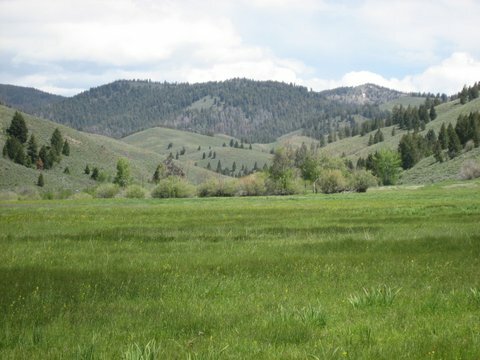 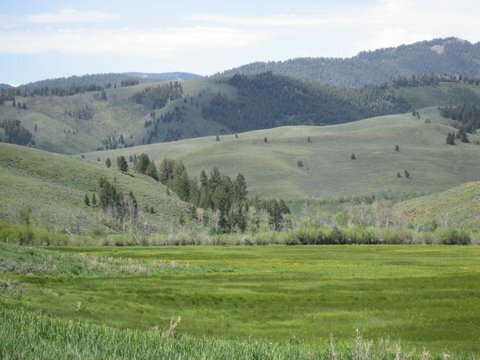 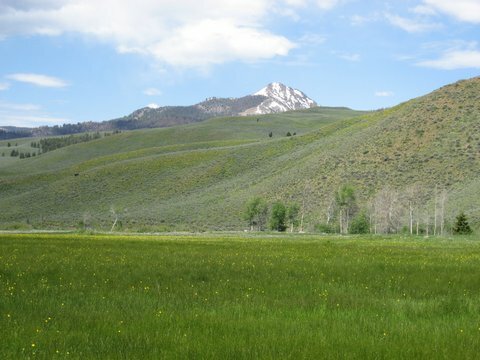 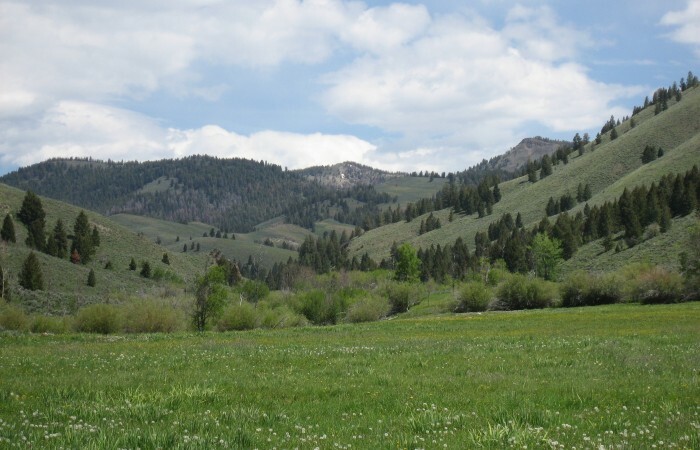 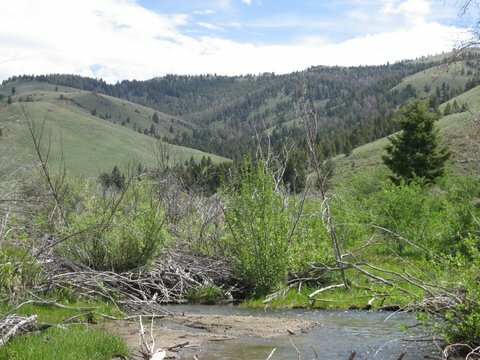 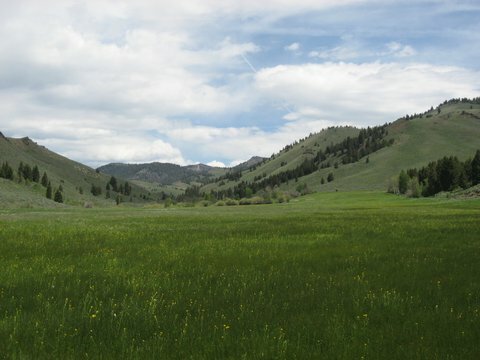 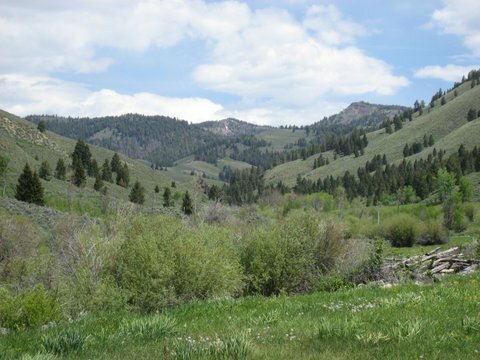 This beautiful ranch is located Northeast of Challis, Idaho in the Morgan Creek drainage. 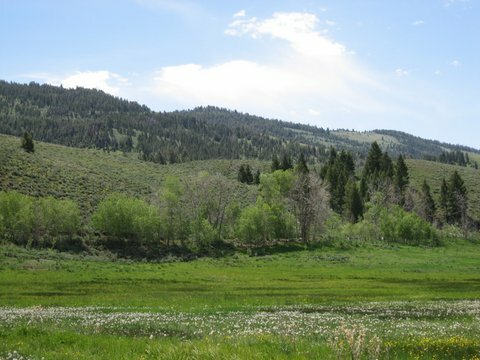 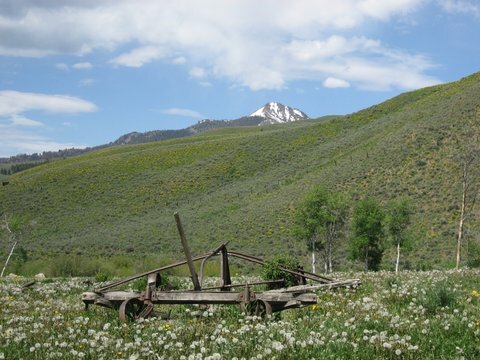 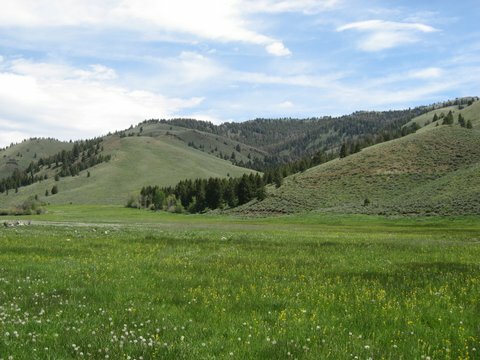 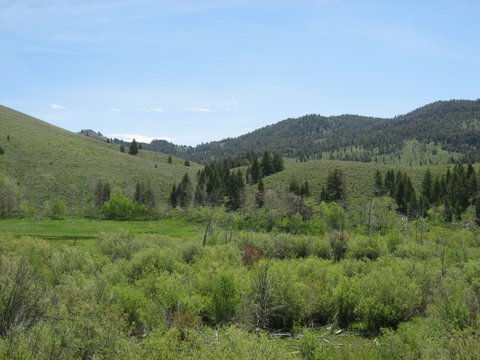 The ranch consists of 265 deeded acres that is surrounded by National Forest Service lands. 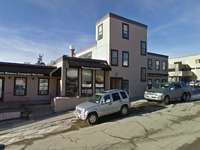 The ranch is located in the center of some of the best big game hunting in central Idaho. The property offers dramatic views in all directions of wooded mountains and spectacular vistas. 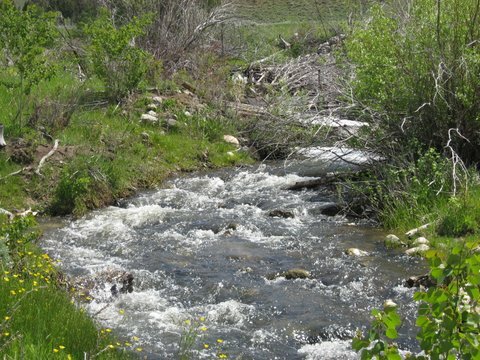 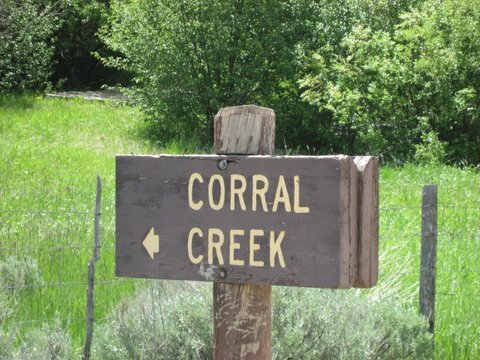 Corral Creek runs the length of the ranch and supplies the water to keep the meadows vibrant green throughout the Spring, Summer and Autumn months. 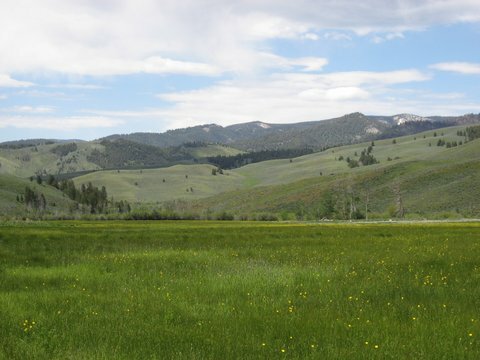 The perimeter boundary is fenced for cattle and horses. 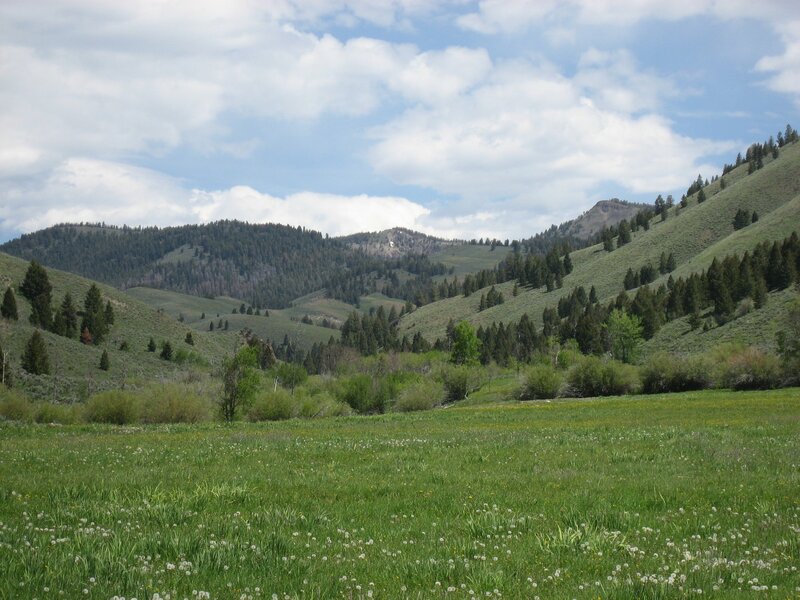 The surrounding area offers some of the best horseback riding, hiking, fishing, big game hunting and upland bird hunting in all of Idaho. 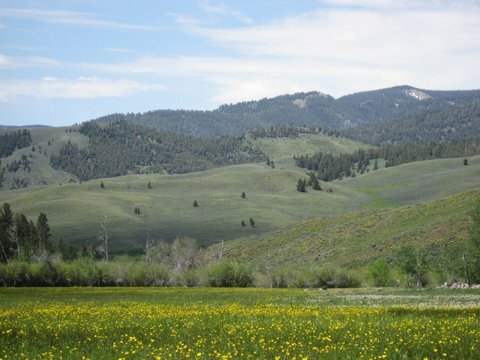 The mountain town of Challis is a 25 minute drive through the Morgan Creek drainage and the Salmon River country. 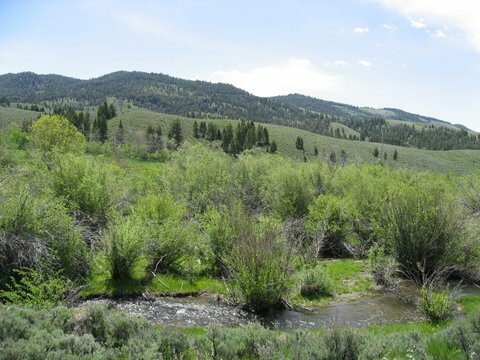 There is a well maintained forest service road that accesses the property. 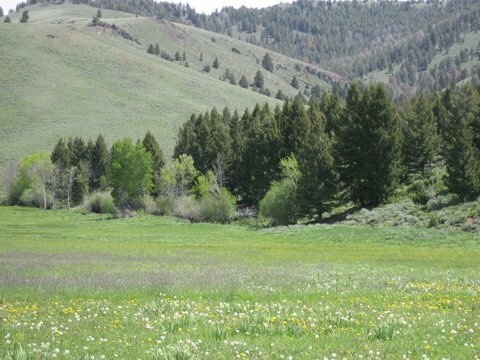 This ranch is very unique, due to its beauty, privacy and surrounding amenities. 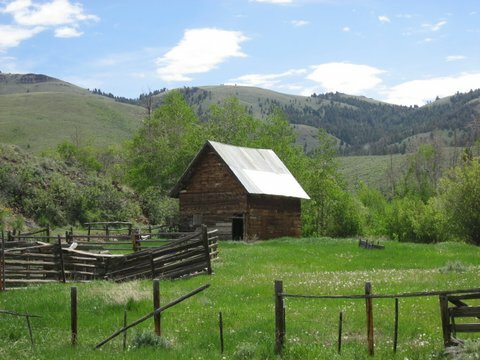 There are several ideal building sites that are waiting for your long cabin.